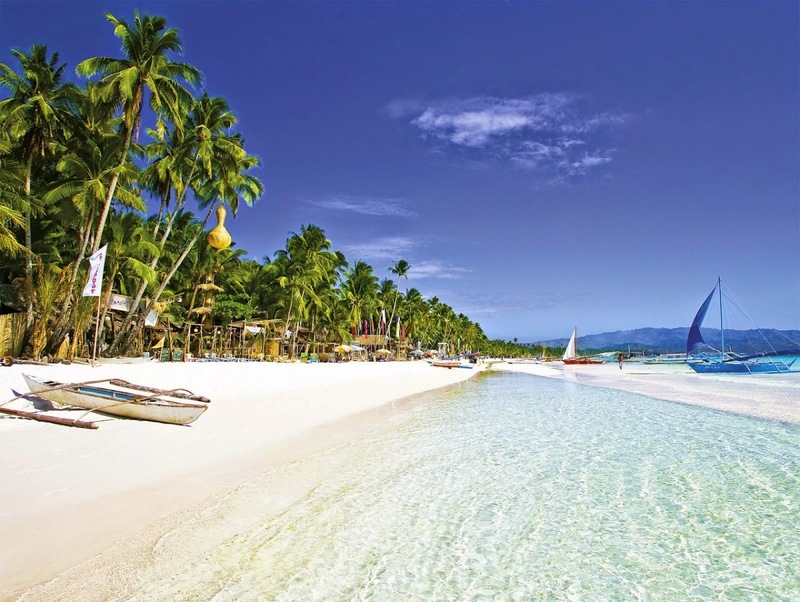 Boracay, Philippines ranks no. 12 in Top 30 Islands in the World by Conde Nast Traveler magazine 2014. The international travel magazine Conde Nast Traveler made a survey about the 30 most outstanding islands around the globe and Boracay Philippines made it to the no 12. Aside from its white sand beaches, Boracay’s thriving nightlife regularly draws tourists, both local and foreign, Condé Nast Traveler said. Also among the Top 30 Islands are Kiawah Island in South Carolina; Maui and Kauai islands, and Big Island in Hawaii; Great Barrier Reef, Whitsunday Islands, and Kangaroo Island in Australia; Santorini and Cyclades in Greece; Bazaruto Archipelago in Mozambique; and St. John in U.S. Virgin Islands. In the Condé Nast Traveler survey, the islands were “judged on a set of criteria relevant to their category, based on a standard five-point scale: excellent, very good, good, fair and poor.” The magazine surveyed 76,659 respondents.